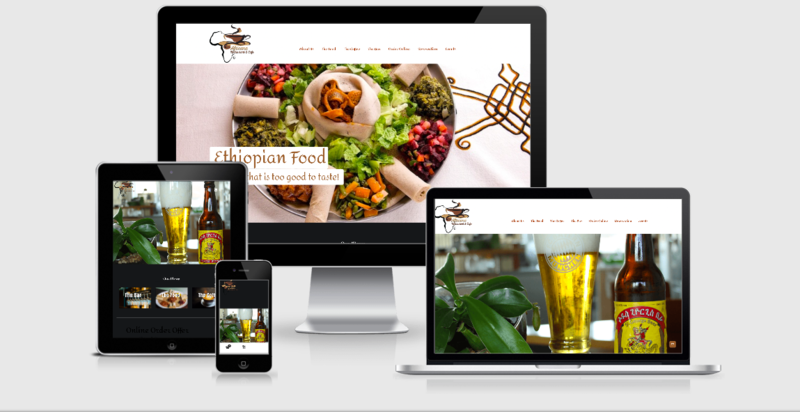 Since 1980, Africana Restaurant has been a destination for authentic Ethiopian food in the Denver Metro area. Their menu features a wide variety of unique flavorful dishes, including many vegetarian options and gluten-free dish. They have a full bar with a daily Happy Hour specials with plenty of local drinks and imports of Ethiopian drinks. Check their Events page often to find out when your favorite local band or DJ is going to be featured on their stage. Copyright © 2019 Expert Societies. All Rights Reserved.